I’ve gotten a few messages from people that have gotten a little confused while shopping my eStore. They have always managed to find their way. However, I wanted to create a post for basic instructions for ordering makeup products online and more. 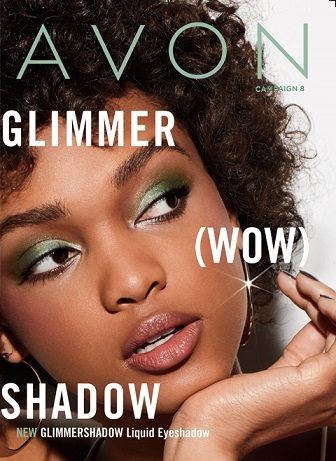 Buying Avon online is easy and fast. Below I will show you everything you need to know. If you know exactly what you want, your ordering process will take just a few short minutes with a few clicks of your mouse – easy peasy! You will need to register first with name and password. Takes a minute or two. I’ve included the registration form photo below. Please Note: – Keep Your Password In A Safe Place! Then you will have the option to Shop My Brochure and Shop By Product (top of site). Or…you can click on the categories at the top to browse the items you would like. As you will see, there is a “sale” category – this tab will take you to various items that are on special. Items such as the ones below. When you see a product you would like to purchase, click on the product, select “quantity” and then click on “Add To Bag.” You should see in the (upper right corner) the number of items you have in your cart. You can view and edit your cart anytime during your shopping process. After choosing items, you can either continue shopping or check out. There are various payment options. If this is your first time ordering online from me, you can enter “WELCOME20” when you check out in the (coupon code area). This will get you 20% off your Avon order of $50 or more. This is a ONE TIME use. I am a work from home mom. I have a wonderful family lifestyle…consisting of a brilliant husband, intelligent son and daughter-in-law that loves me unconditionally. In addition, I have (2) beautiful grandchildren that I adore.